Welcome to MOLLY MAID of Lake Country! Molly Maid has been serving the Pewaukee area for nearly 15 years and has given quality cleans to many customers. Our customers have come to expect reliability and receive a clean they can trust! Our Pewaukee home cleaning services are customized around your schedule. We have maids that specialize in everything from living room cleaning to bathroom cleaning. We take care of the entire home with quality maid service. We’re proud to serve the Lake Country’s neighborhoods and suburbs. We service Pewaukee, Hartland, Oconomowoc, and all of the surrounding areas. 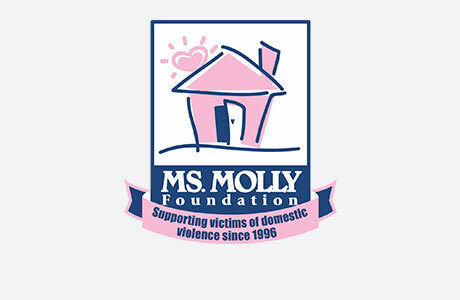 Molly Maid of Lake Country helps the community by supporting The Women's Center in Waukesha. Call MOLLY MAID of Lake Country today at (414) 301-6777 to schedule your free in-home estimate! Are you insured?Yes, we are insured and explain the advantages to the customer. How much do you charge? The price for our service varies depending on the size, condition, traffic in your home and frequency. To arrive at a price we would perform an in home estimate.